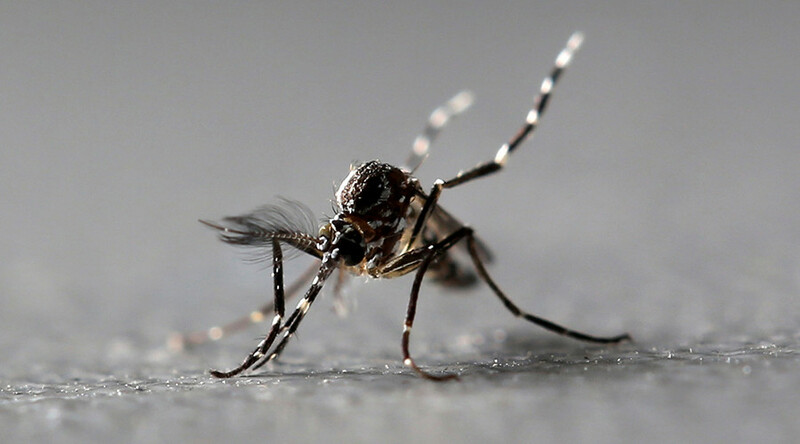 A man was banned from Twitter for posting the bloody corpse of one of his victims… a mosquito. Twitter permanently deactivated the Japanese man’s Twitter account after he tweeted about a mosquito he killed, complete with a photo of the dead insect. The man wrote from his Nemuismywife account: "Where do you get off biting me all over while I'm just trying to relax and watch TV? Die! (Actually you're already dead)." Before long, the man received a notification from Twitter to say his account had been frozen and couldn’t be activated. The man then set up another account, DaydreamMatcha, to vent his frustration at the decision. "My previous account was permanently frozen after I said I killed a mosquito. Is this a violation?" he tweeted at Twitter Japan. The tweet received over 33,000 retweets, but, unfortunately, his original account hasn’t been reactivated. The decision to ban someone for tweeting about killing a mosquito was met with ridicule and outrage on the micro-blogging platform. Twitter says that it suspends accounts that violate its rules, citing abusive tweets or behavior as an example. “When content crosses the line into gratuitous images of death, Twitter may ask that you remove the content out of respect for the deceased,” it said. Abusive behavior, including violent threats and promoting violence can also get you suspended.